Last week, Spike Lee debuted his latest film BLACKkKLANSMAN at Cannes. Since most of us weren't hobnobbing around France, we finally get our first taste with a new trailer. 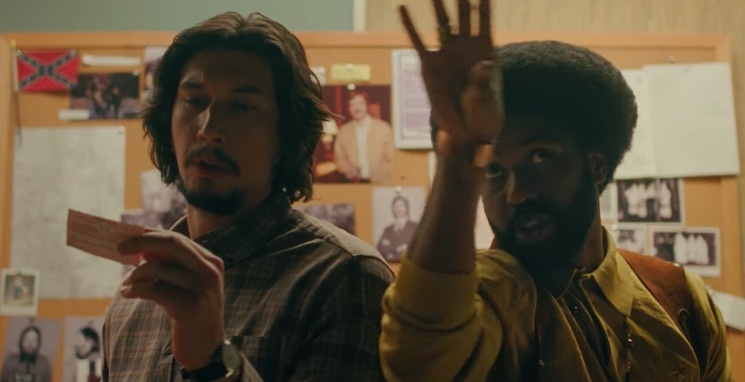 The film was produced by Jordan Peele, and stars John David Washington as Ron Stallworth, a black police officer who works with Adam Driver to infiltrate the Ku Klux Klan. Watch the trailer for the film below. BLACKkKLANSMAN arrives on August 10.